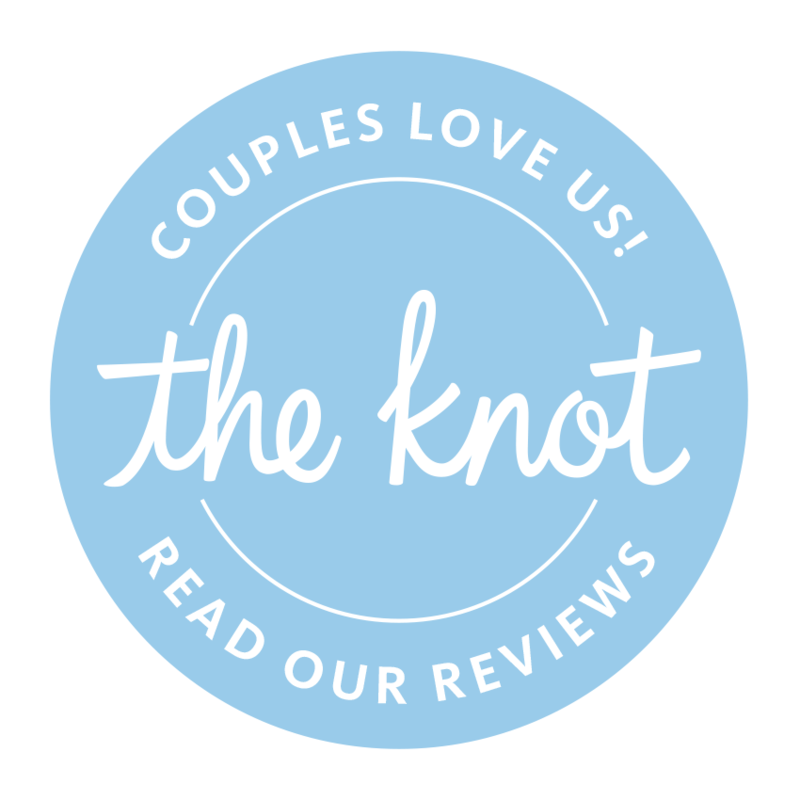 Wedding Wire Checklist is FREE! Planning your wedding can be a daunting task. There are so many tasks to coordinate and juggle. Of course I recommend using trained, experienced professionals. “But I’m on a budget.” You say. Everyone is on a budget. Some budgets are larger than others. So either way you’ll need to prioritize which parts of your wedding are most important to you. Then you must track down vendors in those categories. There are plenty of online directories. 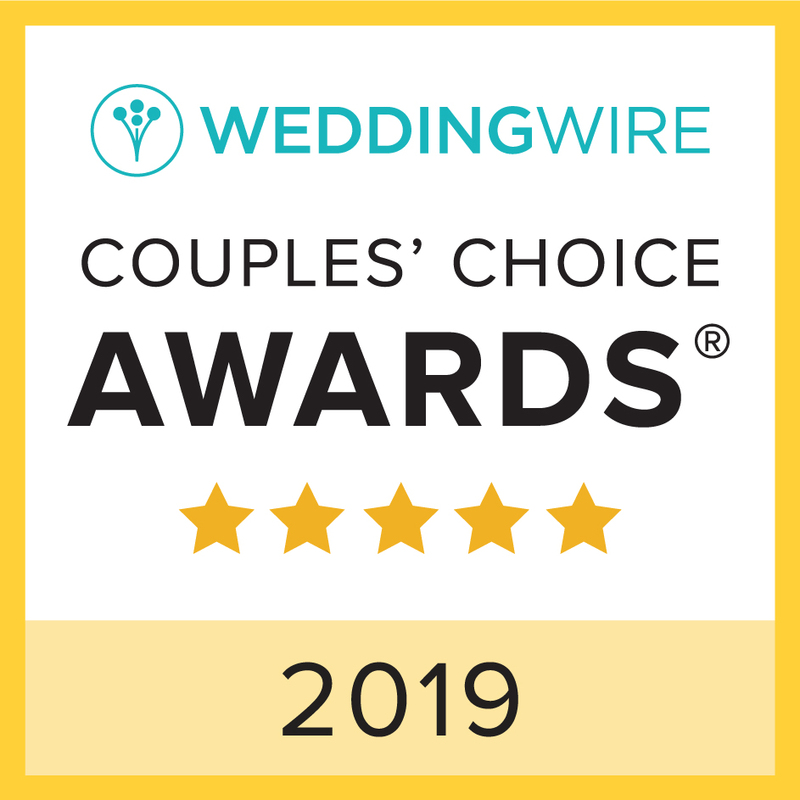 I recommend Wedding Wire because they are trusted and everywhere. Our Wedding Wire profile helps connect us. So you say you already know which type of vendor but don’t know what to do next. That step is all about a good fit. What is a good fit and what questions can I ask wedding vendors to determine if we are a good fit? Great question – mostly because the various wedding pros all seem so charming. So how do you cut through the charmers and find your vendors? GET FACE TO FACE - is the vendor punctual, prepared and professional? I recommend a face-to-face chat. And that’s why so many of us want to meet you. Because we’ll know if you are a good fit for us. But you say, “just hit me up on SnapChat.” I am hopeful your wedding is more important than a few exchanges on a trendy app. A meeting in person will give you the chance to see if the vendor is punctual, prepared and presents themselves in a professional way. Those 3 are huge factors and great indicators. This is our second year to receive this award. During the conversation, watch them. You are interviewing them. Do they look you in the eye? Do they interrupt? Are their answers helpful or a series of clichés that really don’t help? Most of all are you bonding with them? Or are you having reservations? Listen to your instincts – they are your best indicator. The various wedding professionals will have a major impact on your event. Having pros that you know, trust and really like will make your day amazing. If you choose vendors who are contentious with low people skills, your wedding day will be much more stressful. The choice is yours. Call today, 865-446-0487, to schedule a face-to-face meeting to see if we might be a good fit. 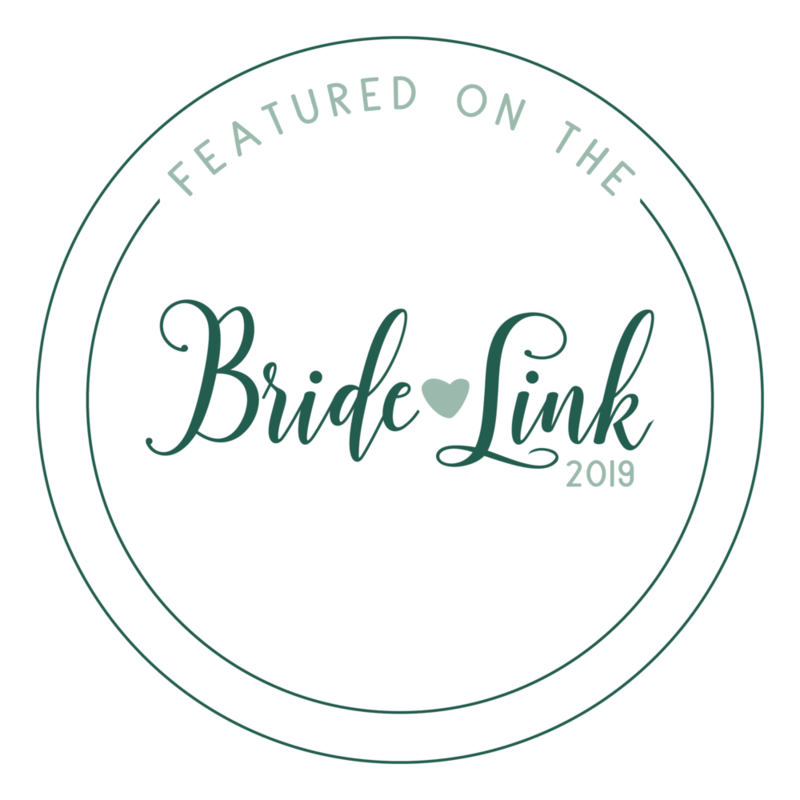 Plus we have a huge network of wedding pros we work with; we’d love to help with any other part of your wedding besides being your wedding photographer.